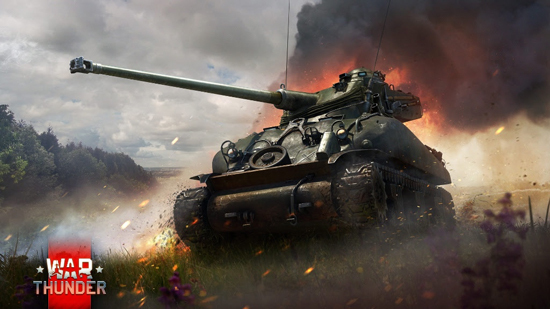 The next content update to its vehicular combat MMO War Thunder will introduce French Ground Forces. Following the addition of the French Air Force early in November with Update 1.73 “Vive la France”, the French Army will enter the battlefields of War Thunder with dozens of armoured vehicles available from rank I to rank VI. 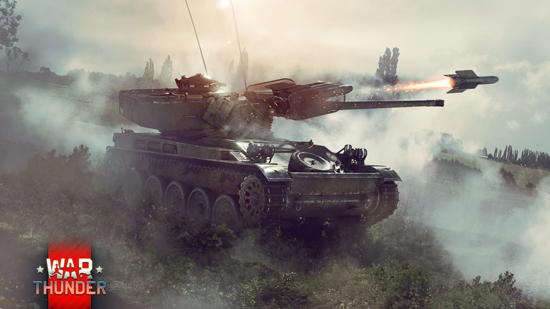 New technology peculiar to French tanks, such as oscillating turrets and drum-fed autoloaders, will open new tactical opportunities to players. 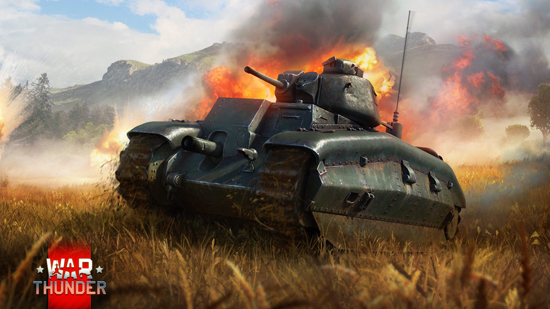 Post-war vehicles of the French nation feature yet another characteristic new to War Thunder - oscillating turrets. These turrets are divided into two sections, with the upper responsible for cannon elevation and the lower for turret traverse. This ingenious engineering solution significantly reduced the size of the turret, making it a much more difficult target.